For Rebecca, yoga continues to be an ideal tool for cultivating confidence, patience, and joy combined with emotional/physical awareness, and strength. She believes that the movement-meditation connection recharges the emotional batteries, heals and nurtures the body, promotes weight loss, and minimizes stress. 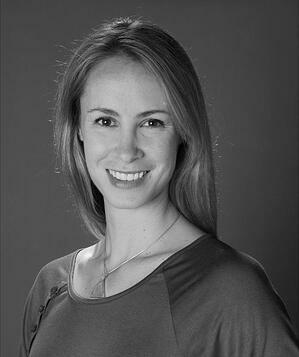 Rebecca's style is a Hatha/Vinyasa based practice, with attention to breath, and safe alignment, while maintaining an upbeat approach and a sense of humor!